Written between 1966 and 2010, these essays by lifelong activist Moshe Machover cover diverse aspects of Israeli society and the Israeli-Palestinian conflict. 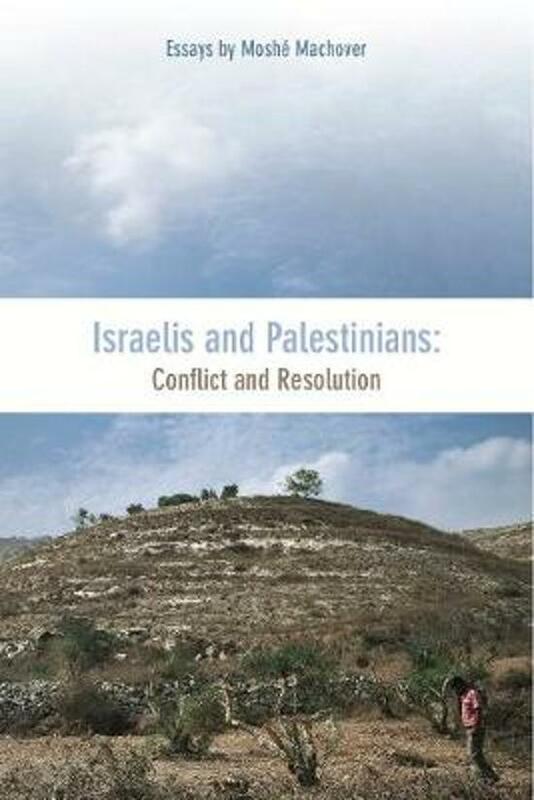 Comprising analysis and polemics, Israelis and Palestinians addresses both Zionist ideology and its results. Two inter-related themes run throughout: the Israeli-Palestinian conflict in a regional context and the connection between Palestinian liberation and the struggle for socialism throughout the region.